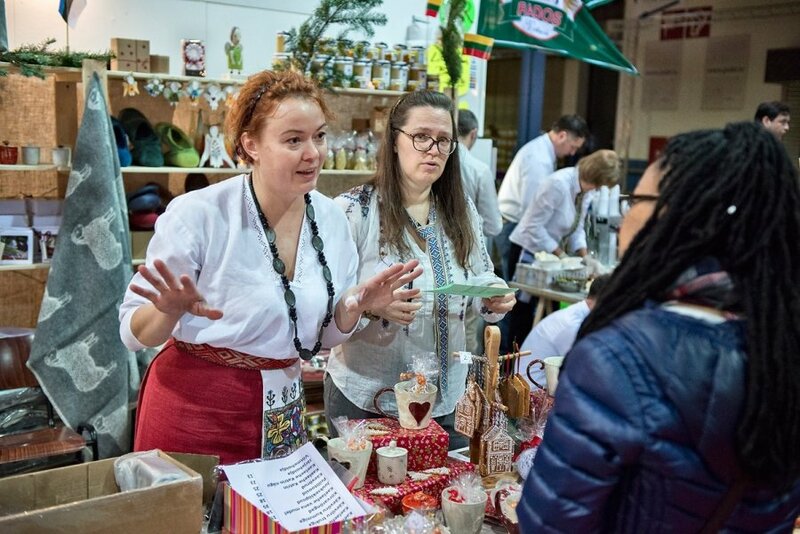 On 29-30 November, Baltic representatives took part in the biggest charity event of Luxembourg, the 54th edition of Bazar International de Luxembourg. Funds raised in the event are donated to various non-profit initiatives around the world. Some of the money collected in this year's event will go to SOS Vaikai (Agency All Lithuanian Children Klaipėda Foundation). The Bazar is an event where representatives of various countries sell their national goods and souvenirs, including food and drink. 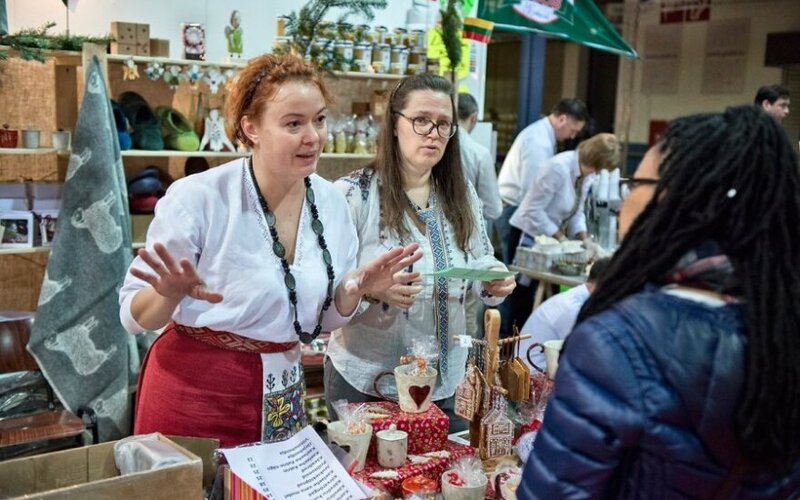 The Lithuanian stand was very popular with the fair visitors who were interested in Lithuanian amber, wool products, natural woodwork and other goods, according to the Lithuanian community of Luxembourg communiqué. Bazar International de Luxembourg is an annual event attended by thousands of visitors who come to see over 60 stands selling various national good. The Baltic stand is organized by volunteers of the Lithuanian community of Luxembourg.